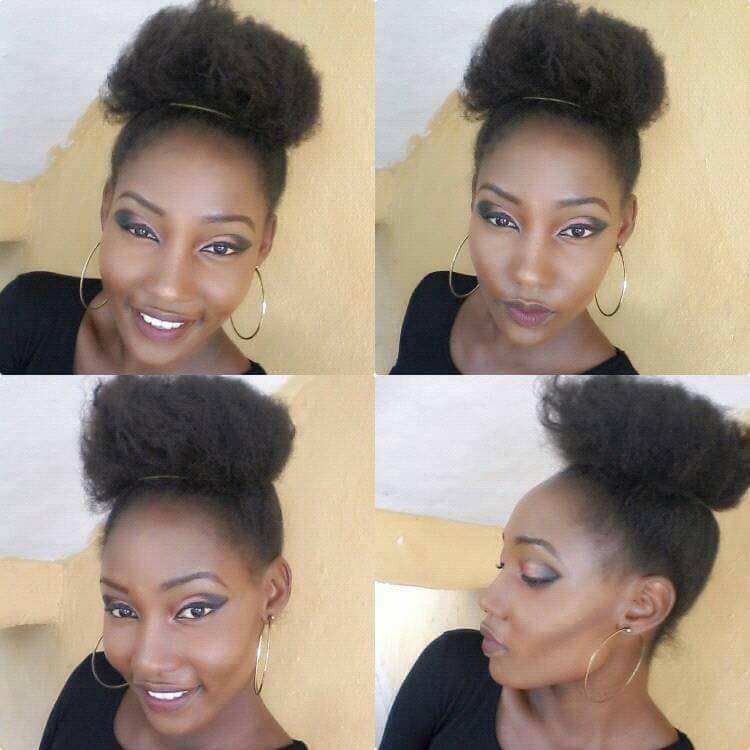 A beautiful Nigerian Lady has passed on.. 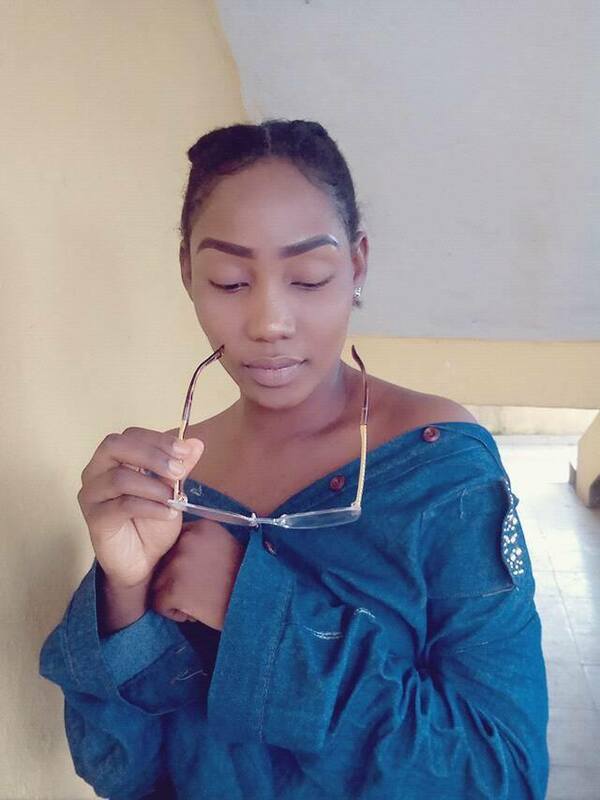 According to reports, she slept on the 31st of January, and never woke up the next day. 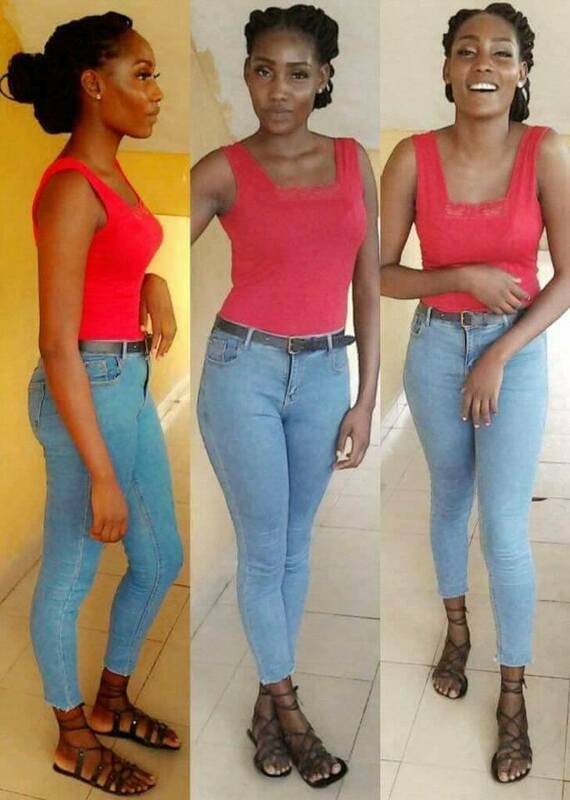 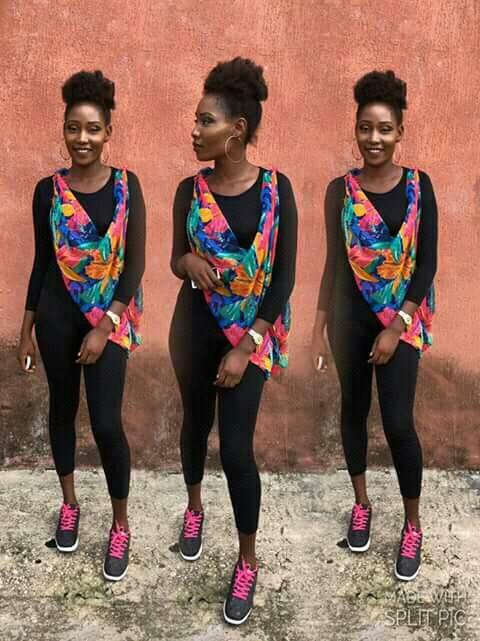 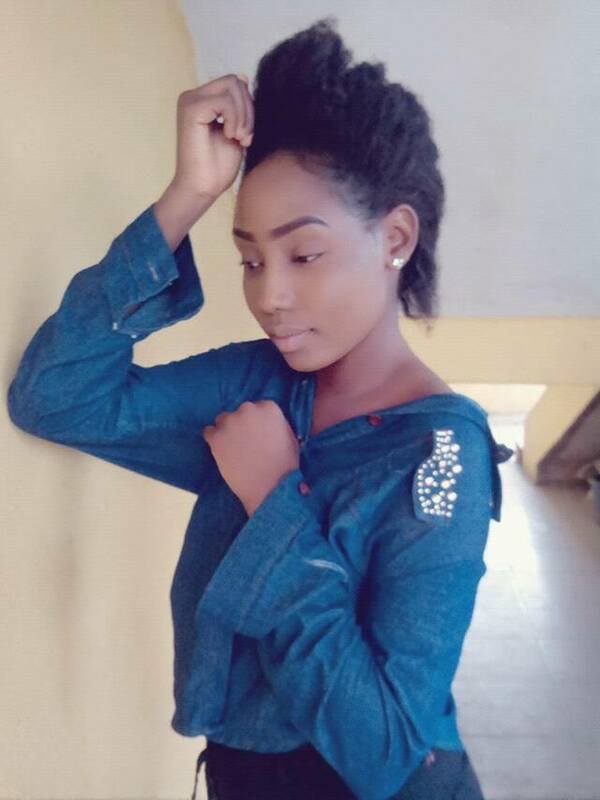 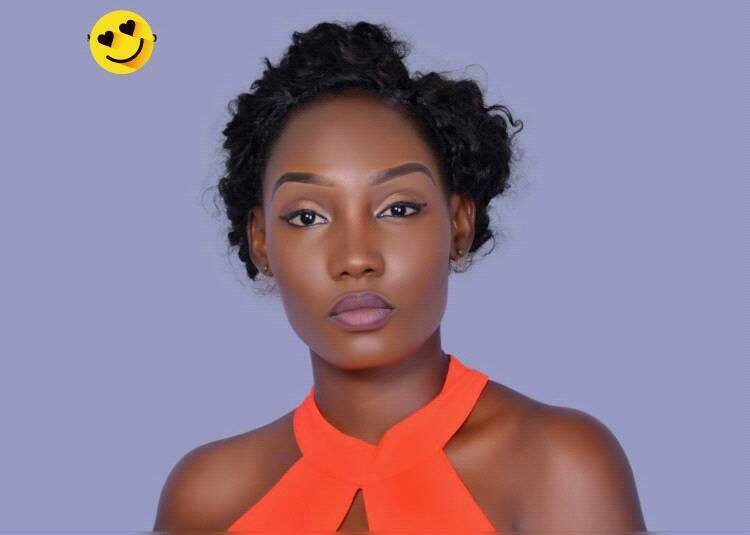 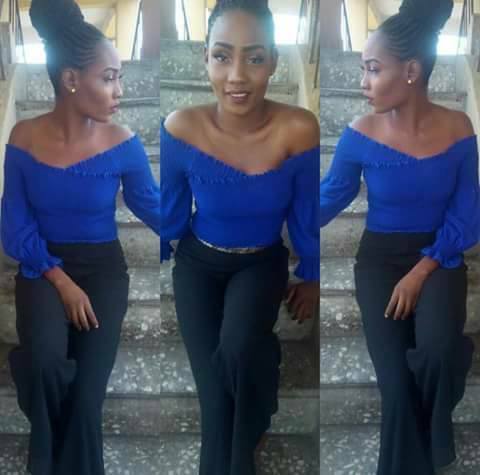 She’s been identified as Chidiogo Williams, and she’s a 300 level Nursing student of the prestigious Madonna University.